Ngaut Ngaut Aboriginal Reserve is one of Australia’s most significant archaeological sites. 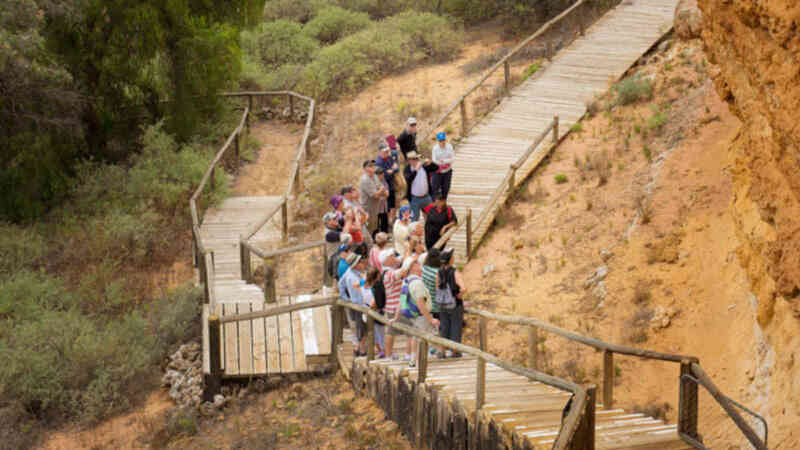 Step back in time – tens of thousands of years – for a guided boardwalk tour to view ancient rock carvings and to learn about Aboriginal history in the area. 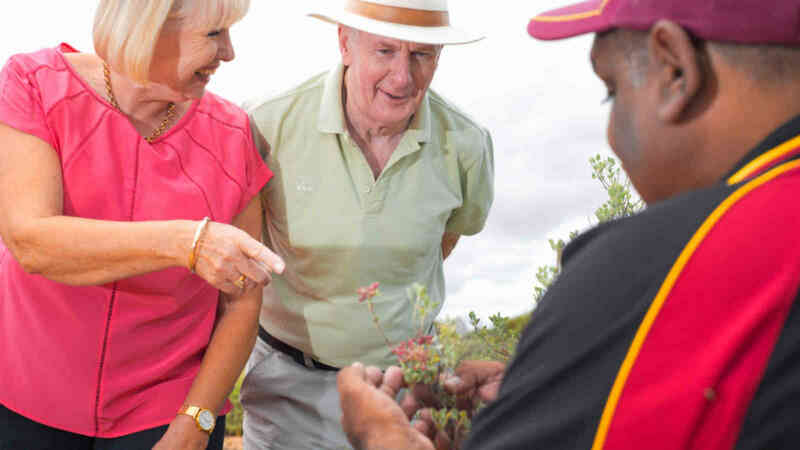 Meet the local guides and learn about the traditional landowners, the Nganguraku people and their Dreamings and oral histories. The easy lower section of the tour reveals ancient rock carvings, while the top section (accessed by stairs) features remnants of early habitation and tools. Good footwear is essential and souvenirs are available for purchase at the site.